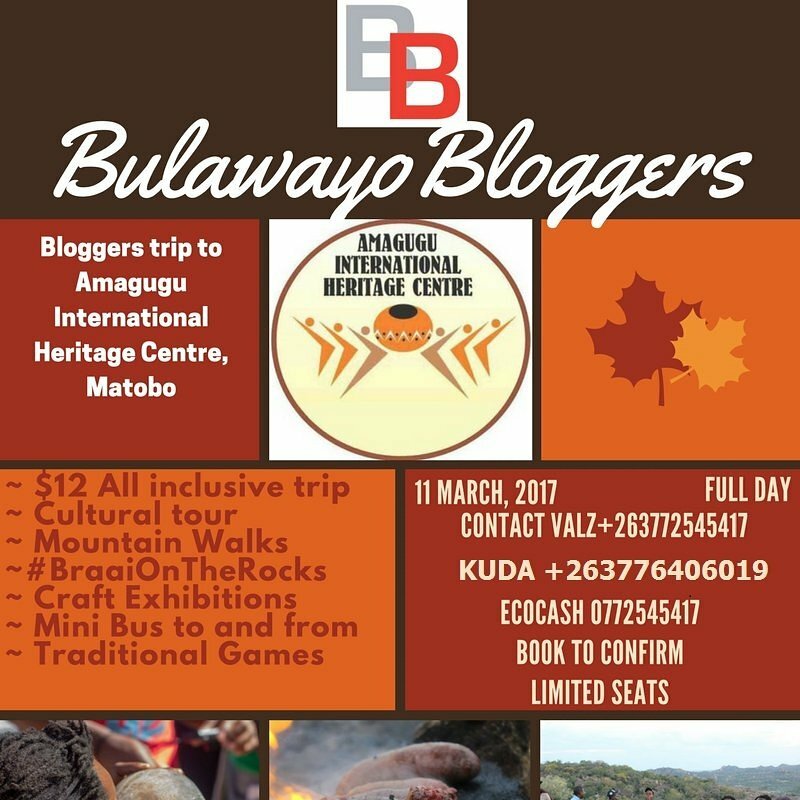 Bulawayo Bloggers presents the trip to Amagugu International Heritage Centre @ByoBlogger is having a Meetup for bloggers and creatives in Bulawayo at Amagugu Heritage Centre. Transport is provided from Bulawayo to Matopo and attendees will enjoy various activities from viewing cultural exhibitions, traditional games, braai on the rocks, socialising, networking, meals and refreshments. $12 per head.